Here's a fabulous gimmicked wallet that will enable you to perform miracles. Show a window portion of a wallet to be empty. Moments later, a selected and signed card appears in it! Or have cards change, or even have predictions change (from an incorrect prediction to one that's correct!). Or have a card disappear from the wallet, only to be found somewhere else. So many possibilities!! - High quality wallet (pure black, artificial leather). - Wallet has an automatic locking system. 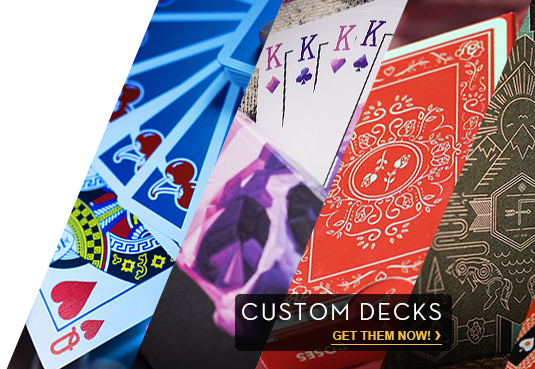 - Designed for poker-sized cards.